After the sellout crowds at Burning Man 2011: Rites of Passage, the organisers have held a ticket lottery system. I didn’t look into it because I couldn’t afford to go this year anyway. Friends in the U.S. have been posting on facebook all day that they have missed out using the lottery and I’ve also heard stories of long-time large camps where lots of members have missed out this year as well. Could this spell disaster for Burning Man? I know a lot of people will be very pissed off at the organisers. Some people are mentioning a boycott. I don’t know what the answer is when you have a demand that so greatly outstrips supply, but I would have thought the regular first-in first-served selling style would be more fair? If you really want to go, get organised. 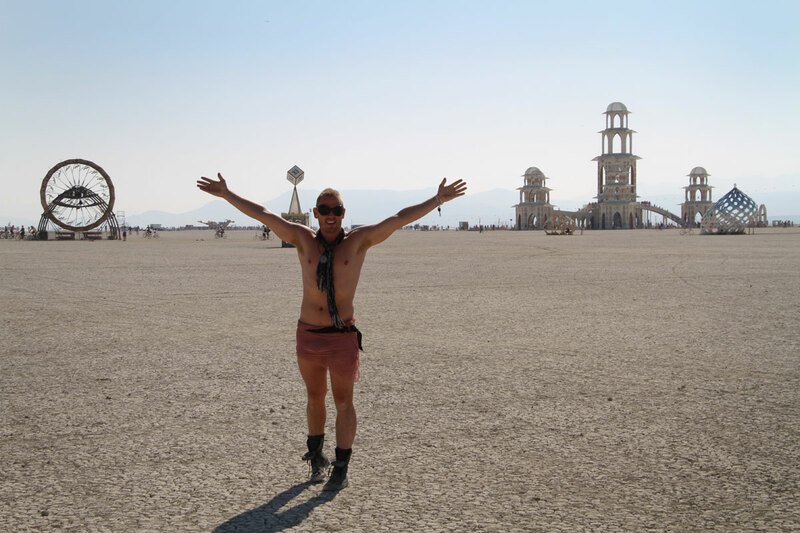 It makes me wonder if Burning Man has become too big in it’s current state and this could fracture it into smaller groups that perhaps go back to a more original style of Burning Man? I’m far from an expert and I don’t know the reasons behind the lottery system or decisions being made, but I imagine it’s very hard to sustain something the size of Burning Man without it becoming commercial, like some of the music festivals like Coachella or Glastonbury. It would be very sad to see Burning Man fall apart or leave a bad taste in people’s mouths when for so long it’s been such a wonderful experience. One that I will definitely do my best to get back to. I was among the lucky ones who got the tickets, from the lowest tier! I actually think it’s better than the first come first served system. It didn’t work for me several times when I tried to buy tickets for some concerts and festivals, because I was at work and they got sold out in minutes. A lot of those tickets went to black market, who are actually very organized. This blows, I was hoping to try and go even if I had to buy tickets a year in advance. This lottery thing seems eh.